This guide provides instructions for installation, help on getting started and extensive documentation of features. 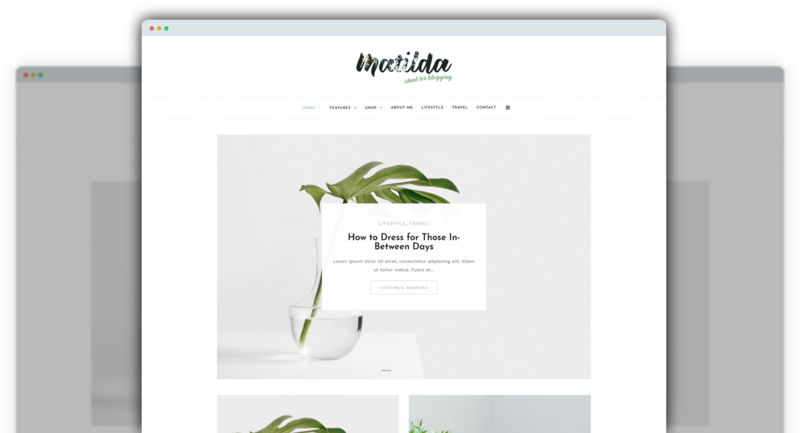 It is recommended you read it thoroughly to fully leverage the Matilda theme's capabilities. Please also make sure to check out our Video Tutorials as they explain everything covered in here in greater depth. We hope you enjoy building with Matild as much as we enjoyed developing it and continue to develop with new features! 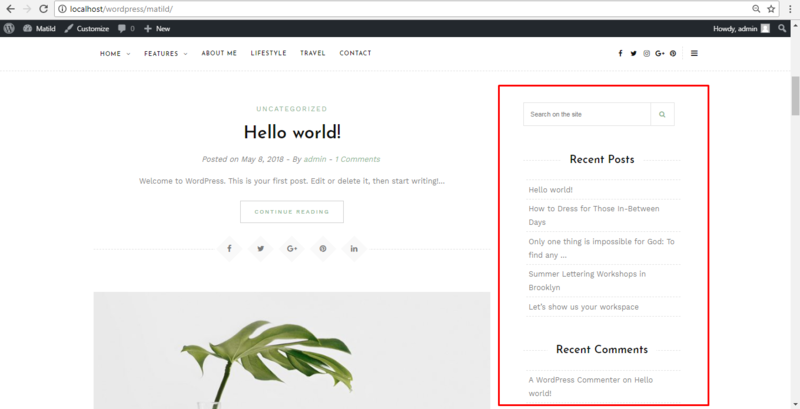 Unzip the download and upload the theme directory /Matild/ into your WordPress themes directory /wp-content/themes/. 2. Just click Import Demo Data and wait for the process to complete. 2. 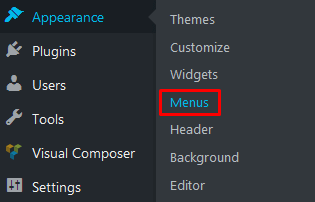 You shoud be able to find file following the path: Matild-FullPackage > Demo data > widgets.wie. 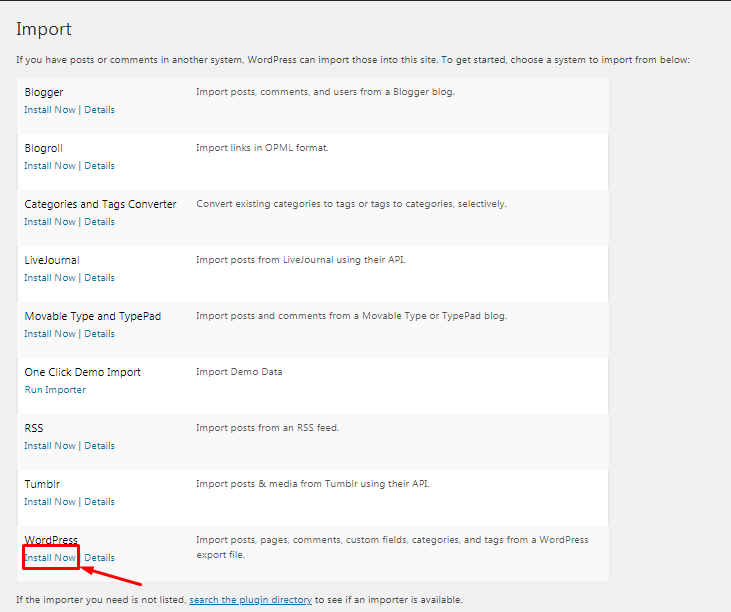 You need to install Customizer Export/Import plugin before. 3. You shoud be able to find file following the path: Matild-FullPackage > Demo data > customizer.dat. 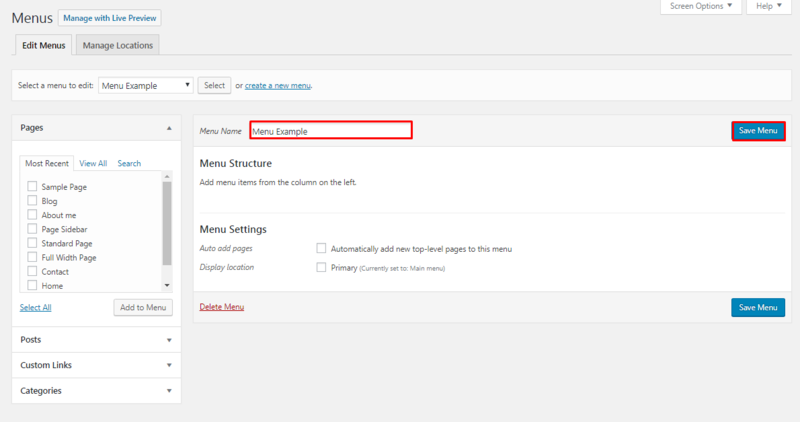 One Click Demo Import is one of the plugin important to help theme authors can define import files in their themes and so all you (the user of the theme) have to do is click on the "Import Demo Data" button. Matild supports 9 widget areas. 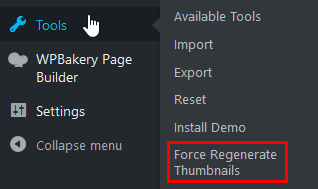 Sidebar Pages: Widgets in this area will show on Pages. 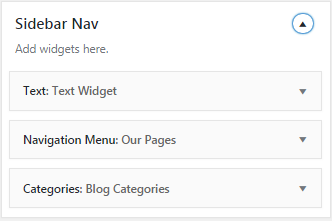 Sidebar Nav: Widgets in this area will show on the top of Side Panel on the right side. 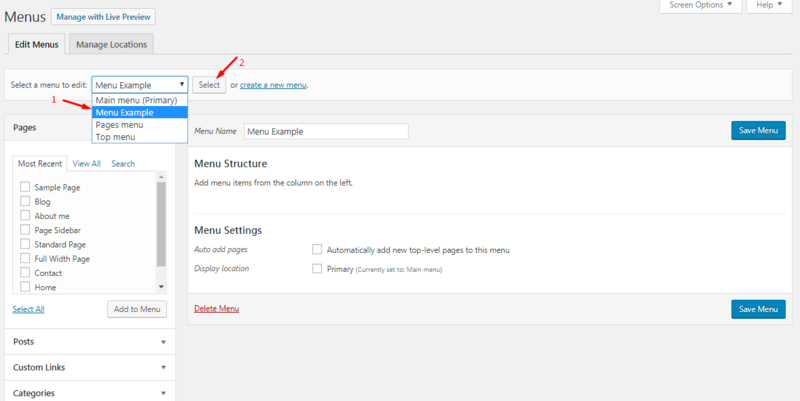 Footer Top 1 to 3: Matild also supports 3 lower areas before footer seperated by columns. You can put anything here. 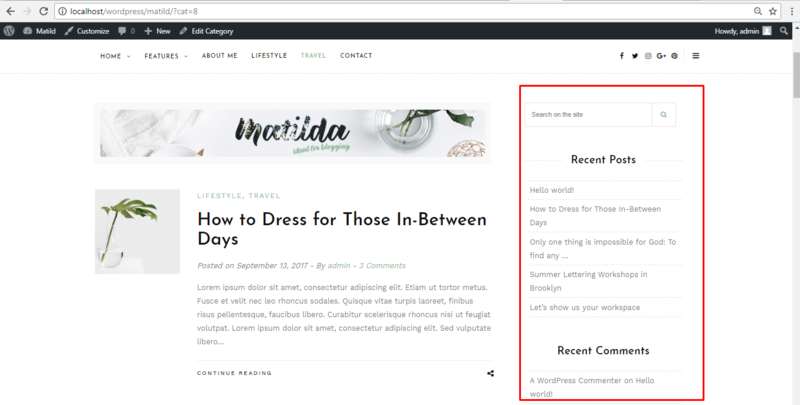 Footer Middle: An optional widget area for instagram widget, which is cover full width of the site, shows at very bottom of the page, just after footer. 1. 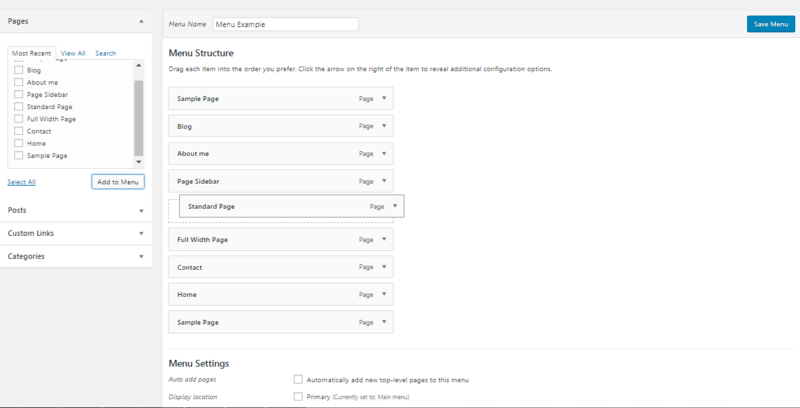 From admin dashboard, go to Appearance > Customize. 2. 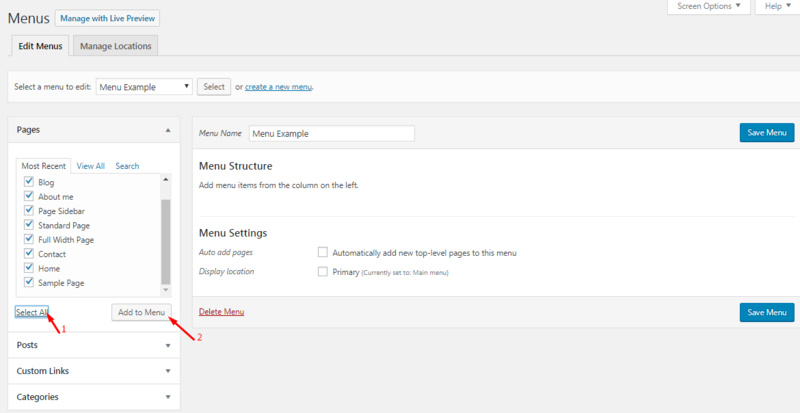 From admin bar in front-end view. to change logo please click to button Change logo and the upload frame will shows up. Choose your logo image from library or upload new one.